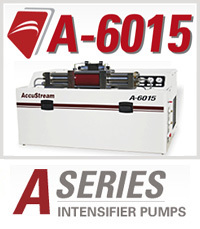 The AccuStream A-Series was developed from an economical standpoint. 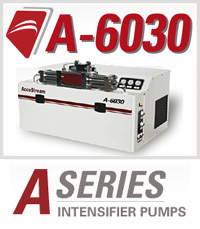 Designed with all the essential functions of our larger pumps, the A-Series brings a more streamlined approach to waterjet cutting applications without compromising on performance. 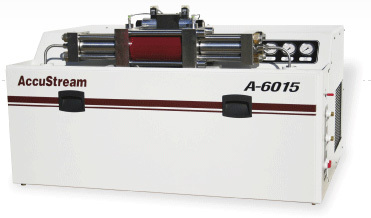 The A-Series is an ideal solution for micro abrasive cutting applications or multiple head pure water cutting requiring 60,000 psi. 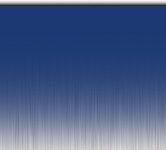 Available in 15 or 30 hp models.